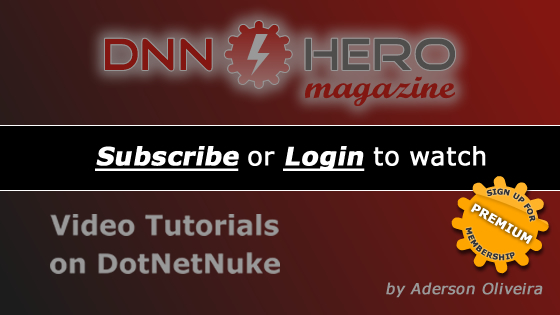 Learn how to build a custom registration for your DNN site that is completely safe from spammers. We will learn some best practice techniques for adding form validation and module settings in addition to getting some nice UI code for country/region cascading dropdowns and a password strength input. This is part 3 of 4.